He was born in 1952 in Novi Vinodolski (Croatia). He has held various technical and managerial positions in the economy (1976 -1995.) dealing with the financial and development issues. 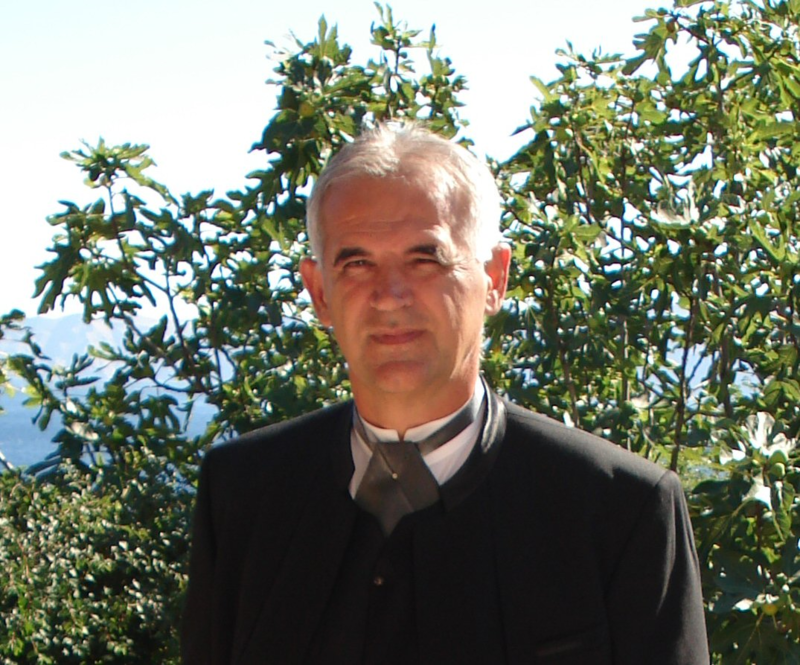 He is employed at the University of Rijeka from 1995 till today. In 2010 he was elected in the academic title of full professor with tenure. He teaches several courses at the undergraduate, graduate and doctoral studies. He has participated and led several independent professional and scientific projects. Overall, he published 136 scientific and professional papers, of which 96 scientific. He is author and coauthor of 18 books of which 5 editorial books where he appears as editor and author. He has participated in 55 scientific conferences of which 26 international conferences where he has published papers in the conference proceedings. The author examines the role of health tourism of Kvarner and Crikvenica-Vinodol Riviera within just created and adopted strategic development documents such as: the Strategic development plan, Strategic marketing plan and Operational marketing development plan for tourism Kvarner. The author points to the coverage and made statements to the vision and operational strategies, the image of the projects, including the central role of the health tourism, and finally positioning of Kvarner and Crikvenica and CVR as a leaders in the field of health tourism on the Adriatic. In other words, in these strategic documents, development of health tourism is one of the central themes of tourism development in the Kvarner region.